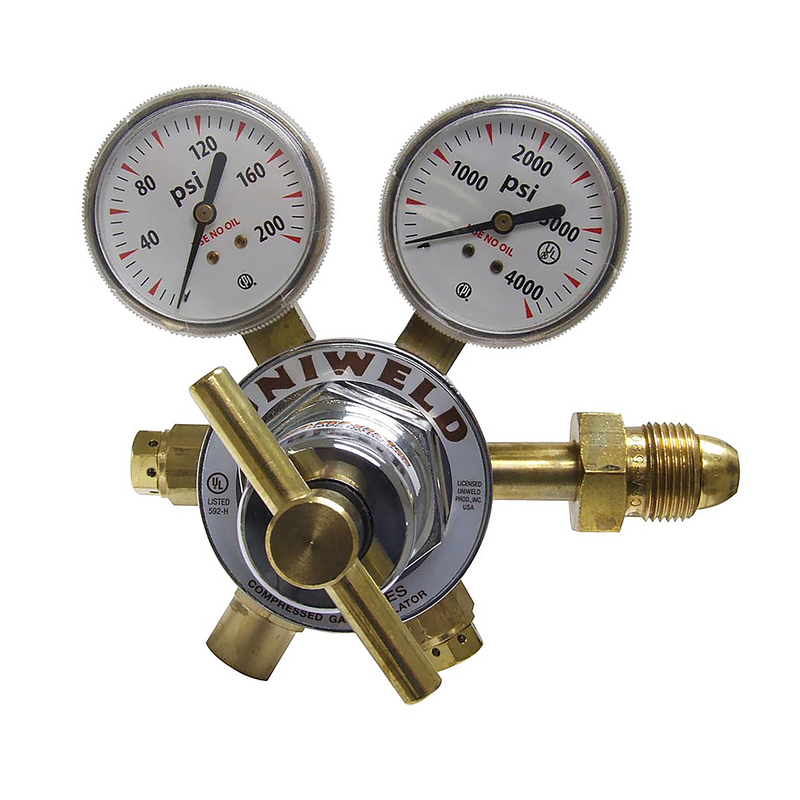 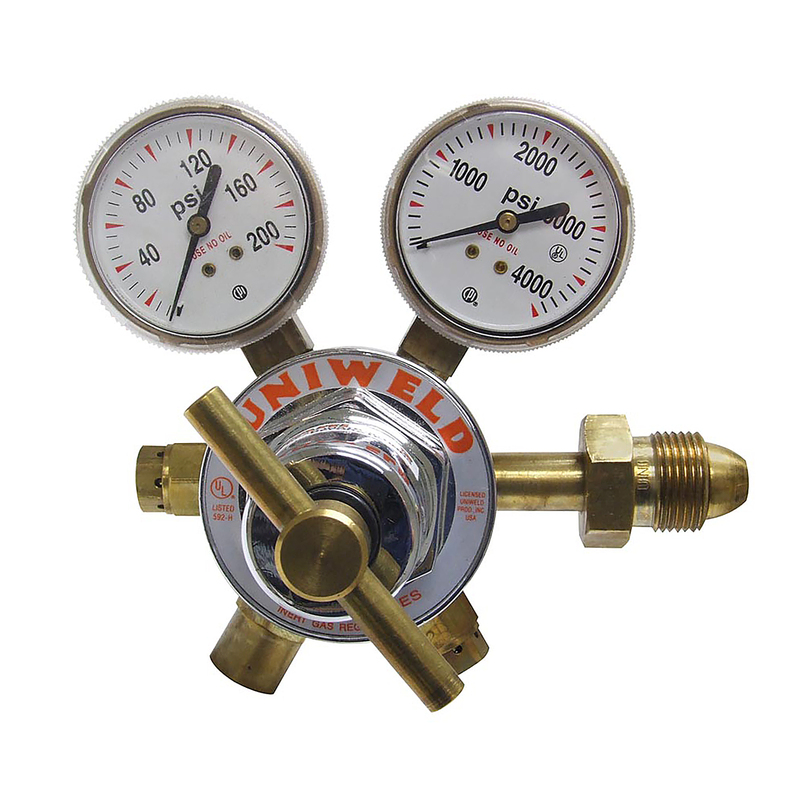 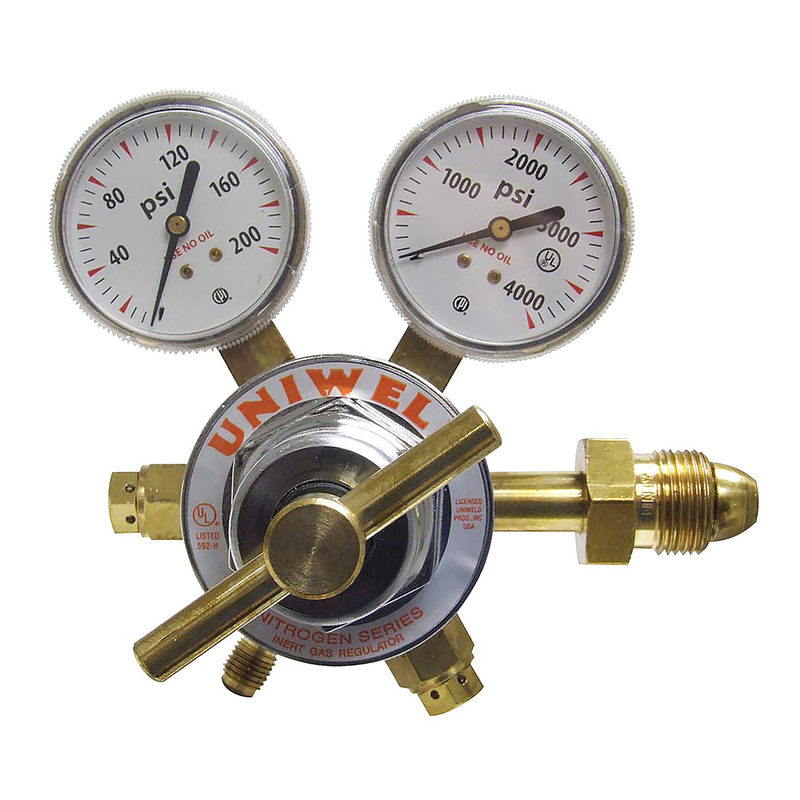 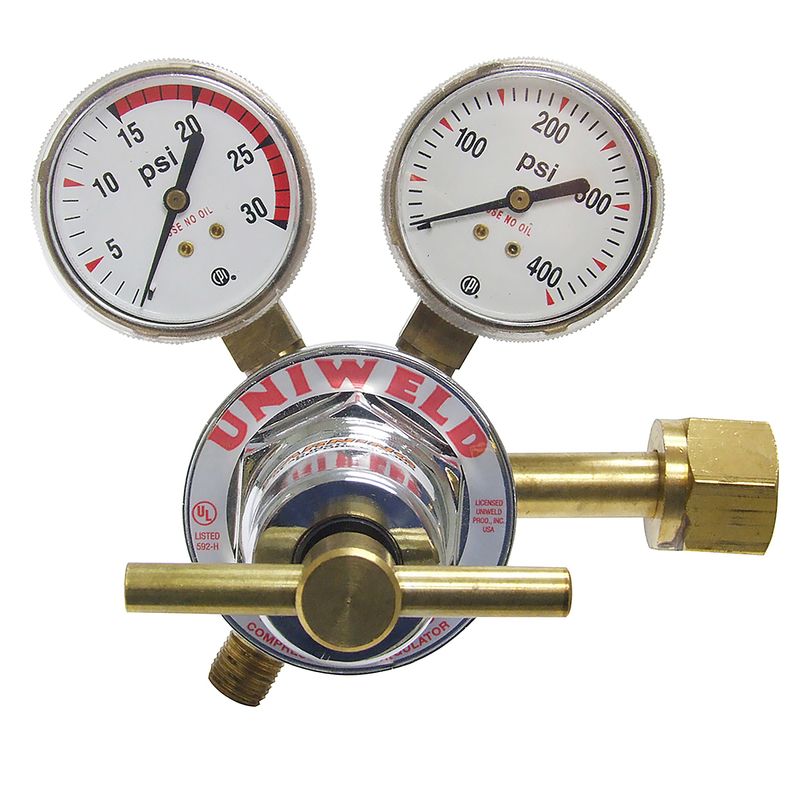 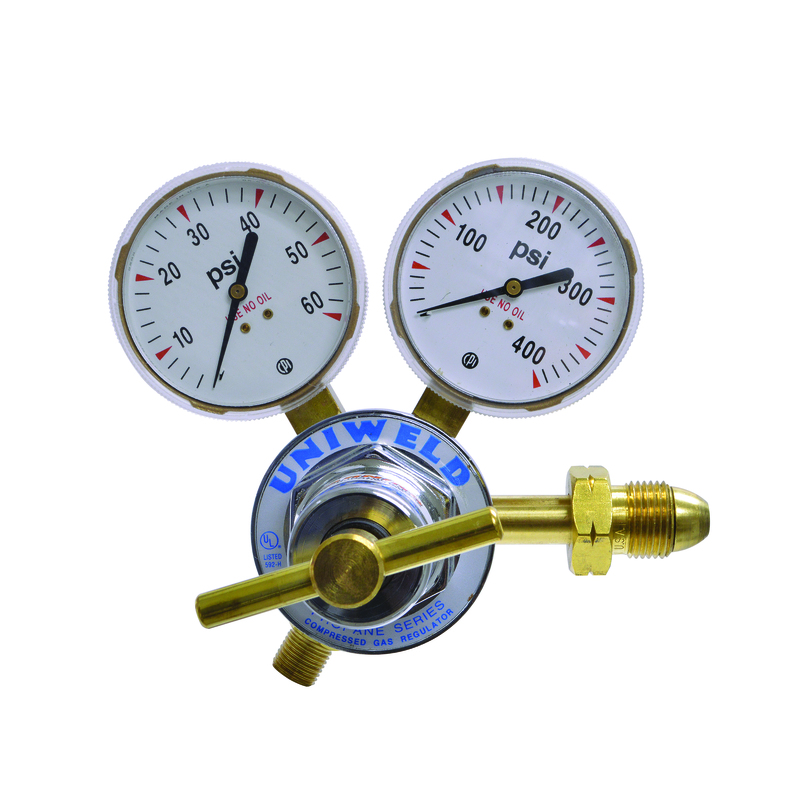 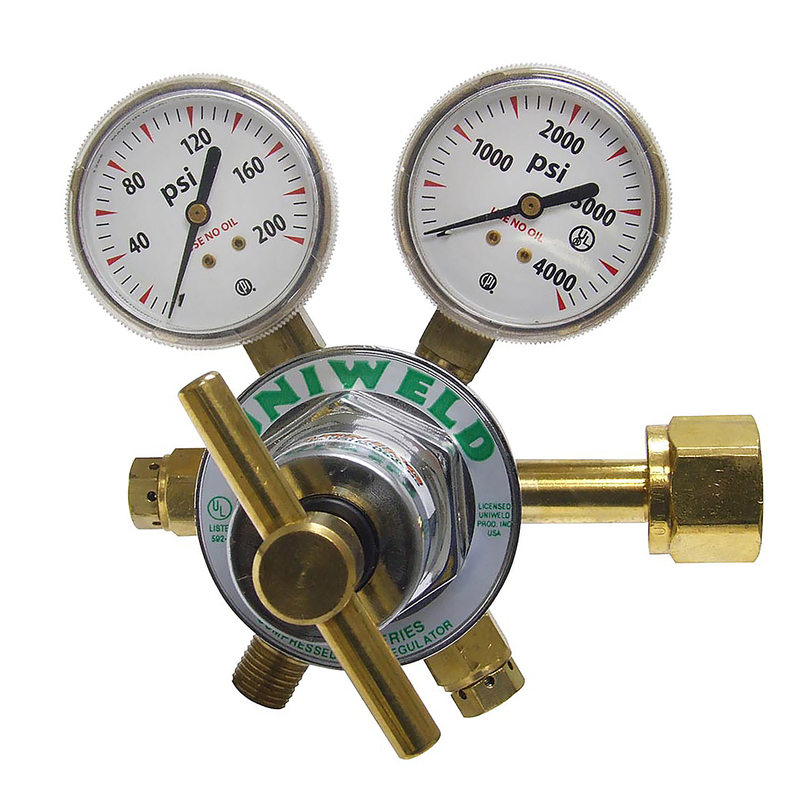 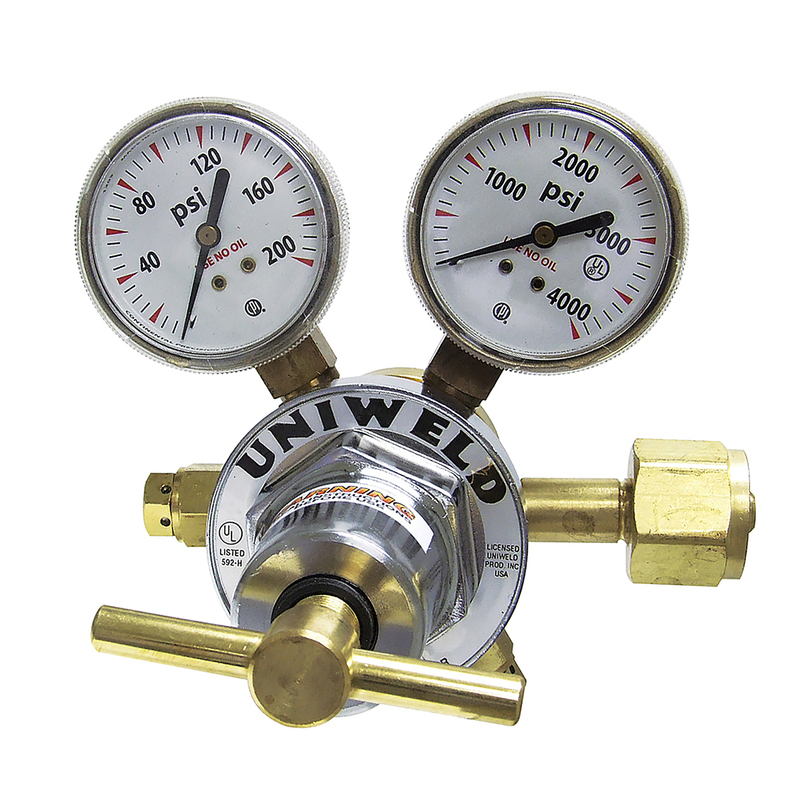 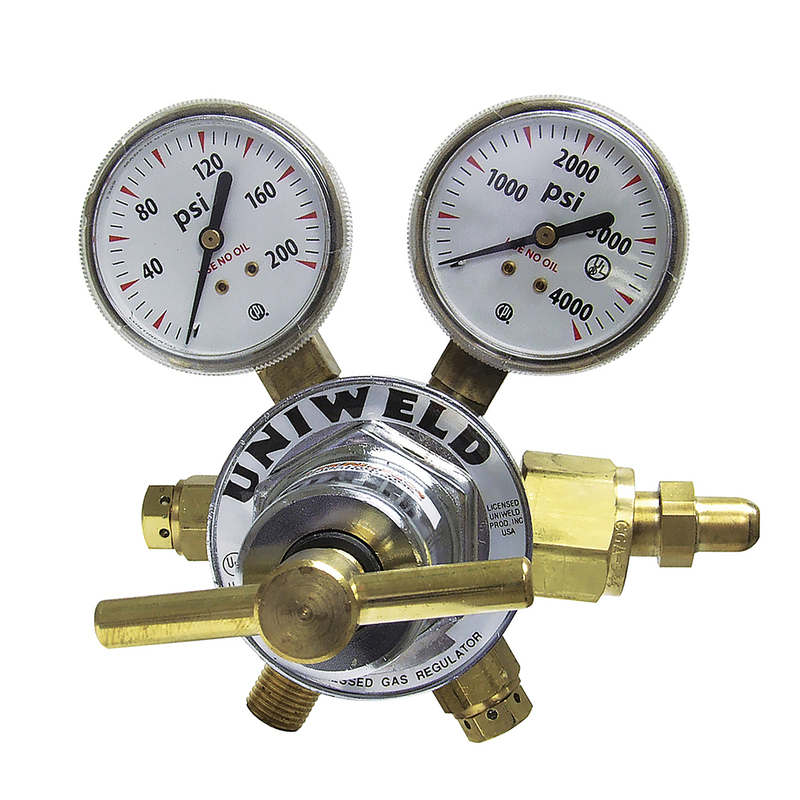 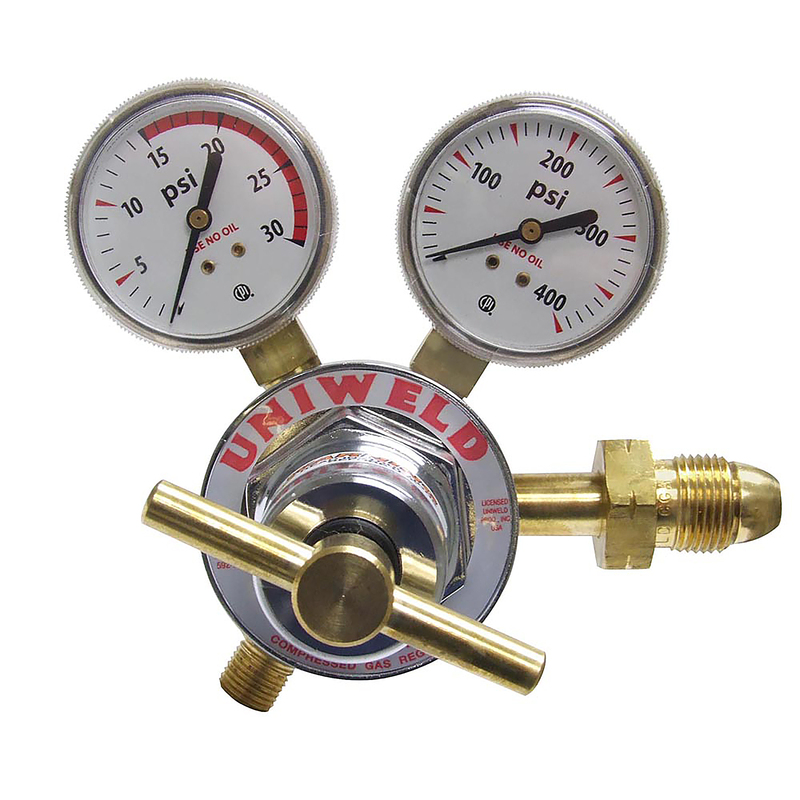 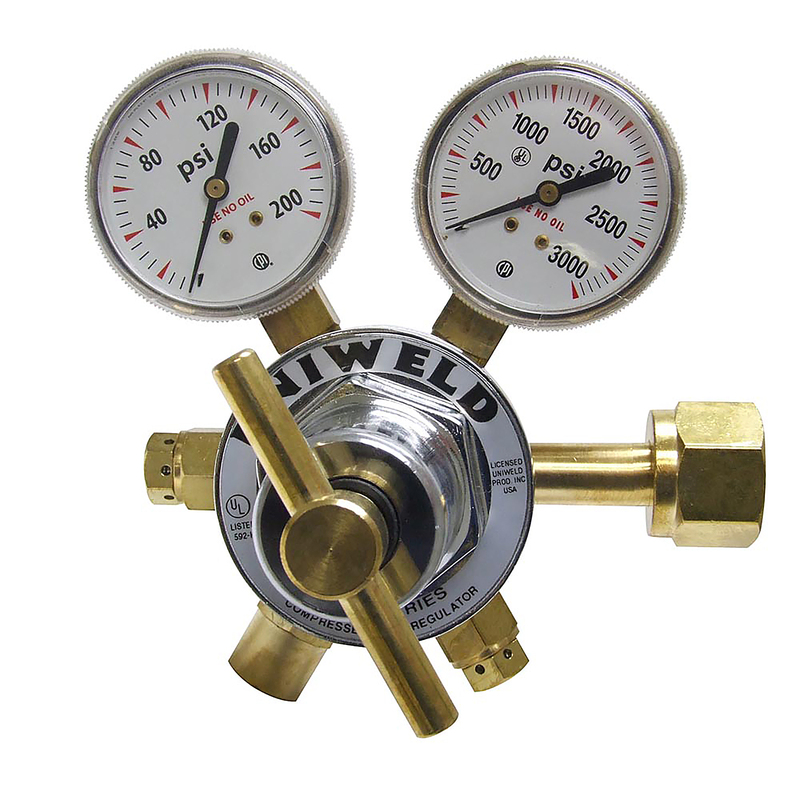 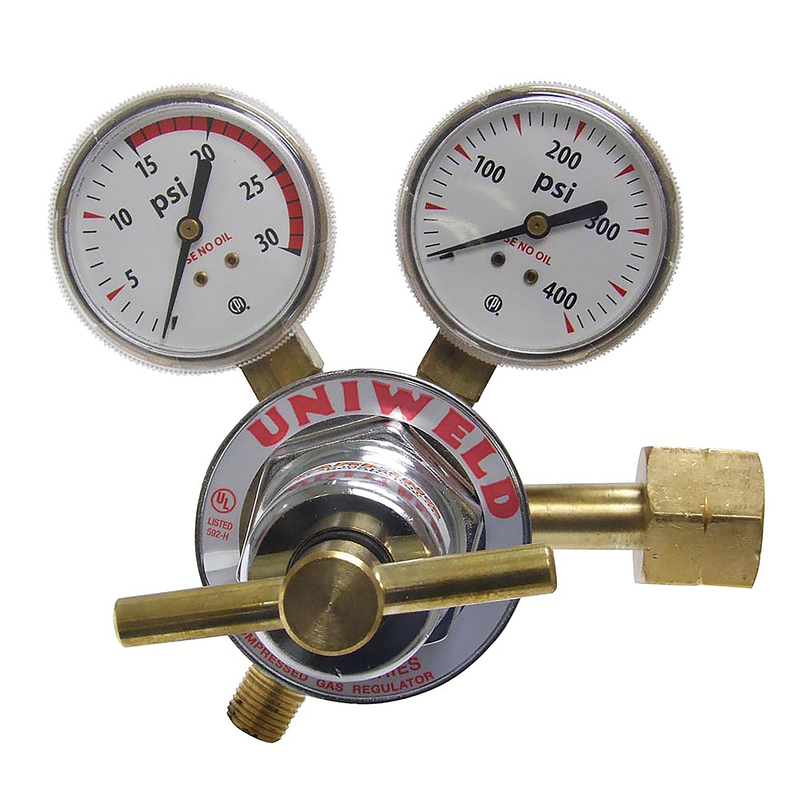 Two Stage Regulators - Evergreen Midwest Co.
Evergreen carries a wide range of two stage regulators for use with gases like acetylene, oxygen, carbon dioxide, argon, nitrogen, helium etc. 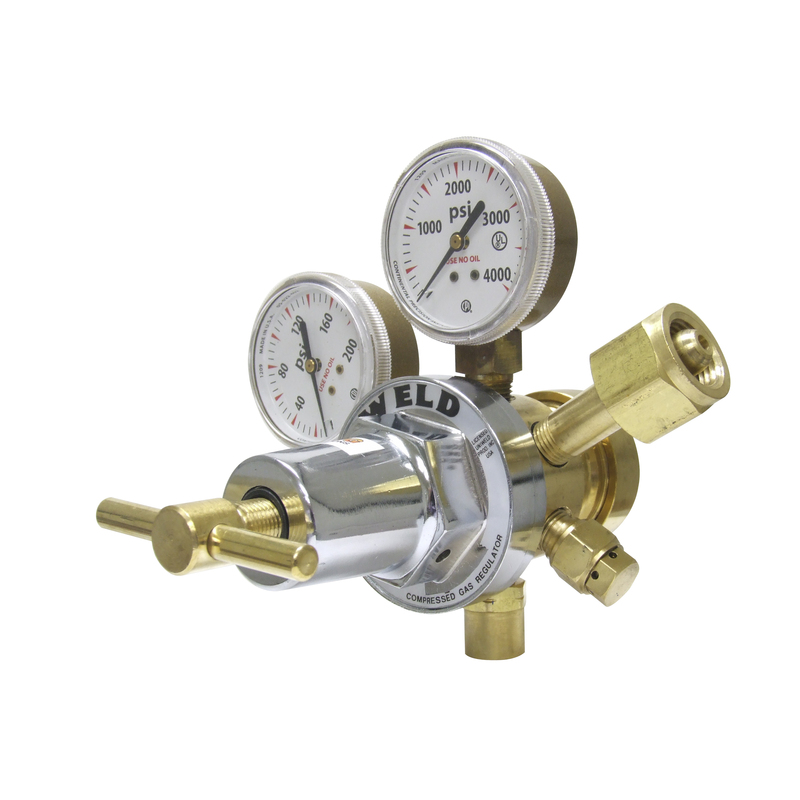 The two stage regulators are manufactured with two regulators in a single regulator body, the first is pre-set at a constant pressure while the pressure settings of the second stage regulator can be adjusted within a delivery range. 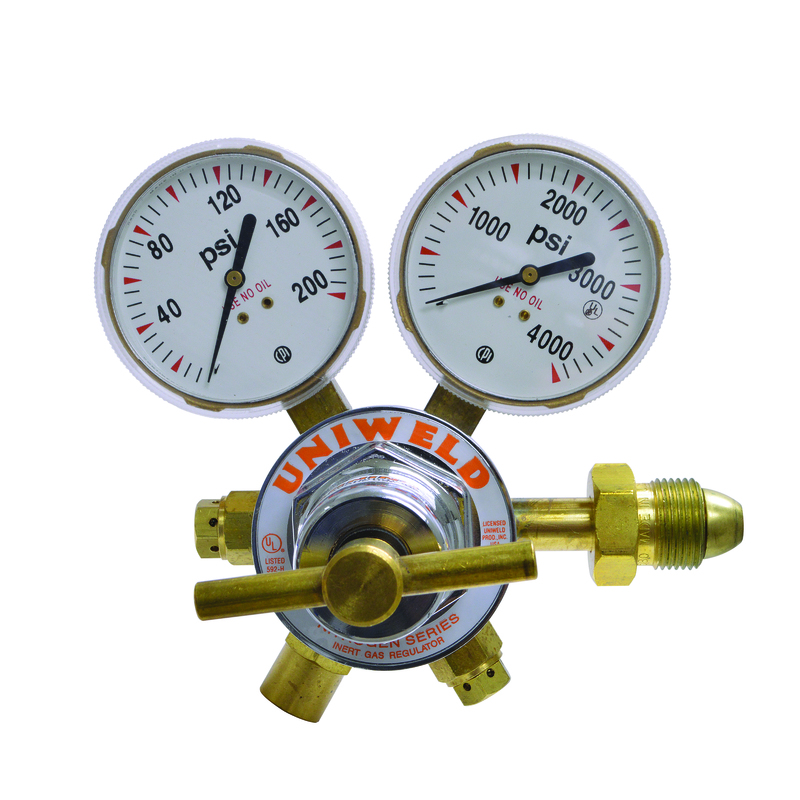 Our two stage regulators are essentially used in applications where proper pressure is critical and cylinders being used are placed in a location where monitoring is difficult. 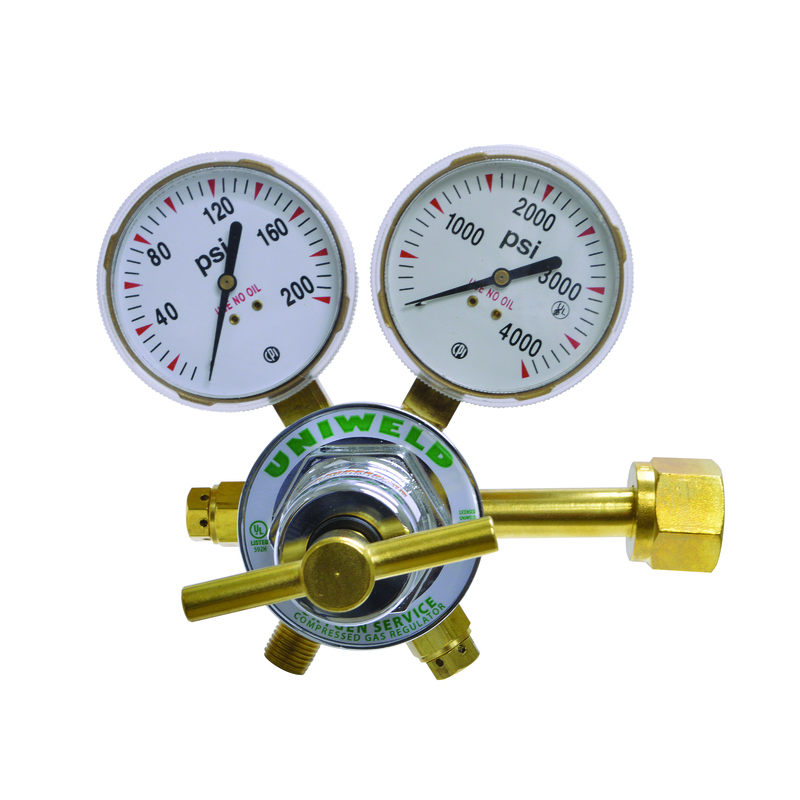 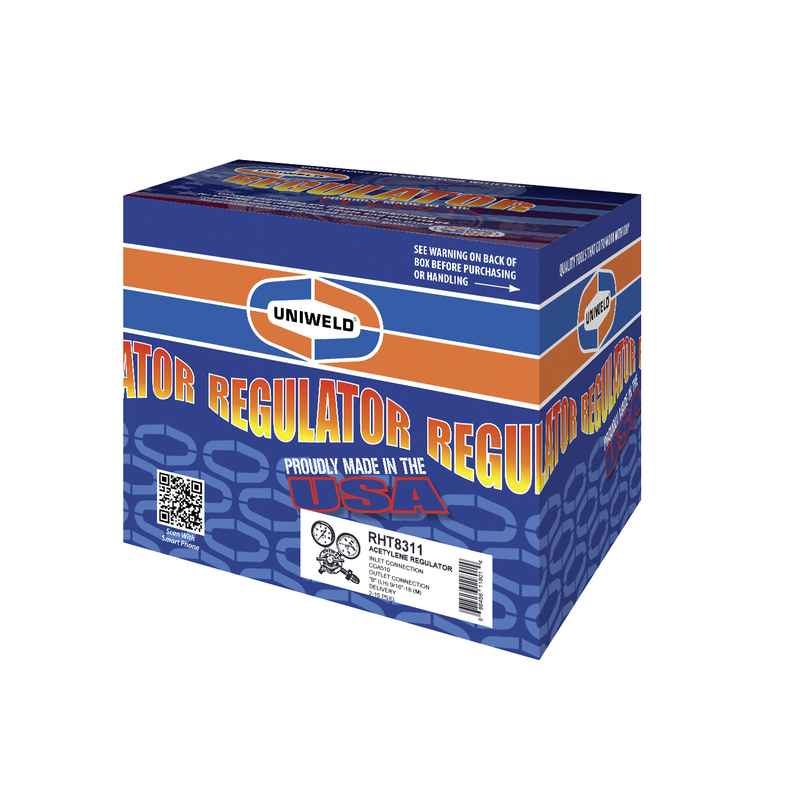 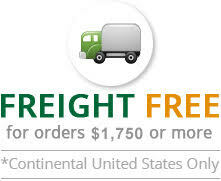 Browse the below selection of two stage regulators and we assure you get the best price for your orders. 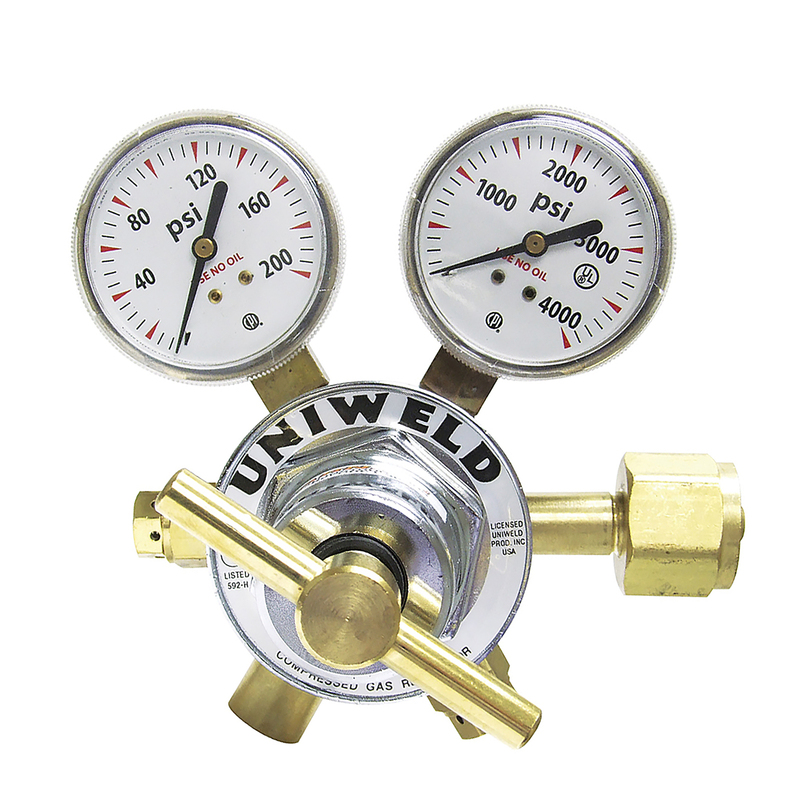 All our products are quality tested as per the latest industrial specifications.